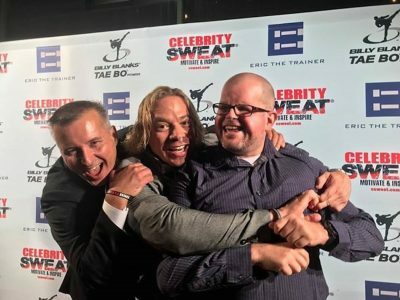 Our good friend, Dr. Dan Olesnicky, M.D., recognized nutrition expert, and founder of SWAT Fuel, joins use for a bonus fighting fitness segment. Jarrad, Paul, and Dan discuss the importance of nutrition, hydration, sleep, and training. Dr. Dan is a fountain of useful information. You don’t want to miss this. Also, during our Brownell’s Bullet Points segment, we are going to discuss AR-15 pistols. Can you build your own AR pistol? 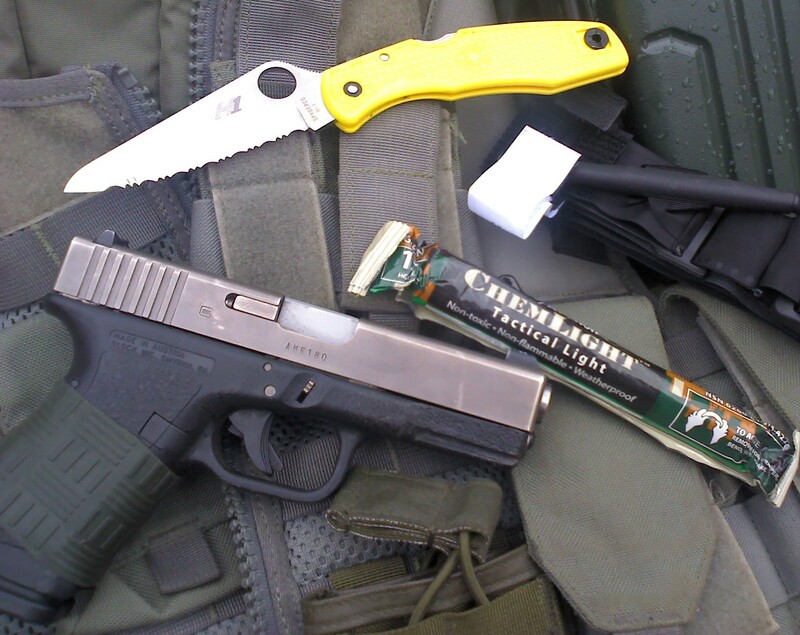 Which caliber choice is the best? Or, can you have more than one? If you’re going to design supplements for warriors, it helps if you are one. And if you’re also a physician, that’s a rare – and powerful – combination. SWAT Fuel founder, Dan Olesnicky, M.D., is a S.W.A.T. team physician and police officer in Palm Springs, California, and has been training S.W.A.T. and Spec Ops for over a decade. He is also a practicing full time internal medicine and emergency physician. Dan’s law enforcement experience began as a S.W.A.T. Team physician with Clifton Police Department in Clifton, NJ. He then became a Tactical Medicine instructor with the HK International Training Division, and he is still teaching today with the International School of Tactical Medicine (ISTM). He is a recognized authority and sought-after international lecturer on emergency medicine, weight loss, physiology, S.W.A.T. team nutrition and fitness. Just as importantly, he is a currently a sworn California reserve police officer on S.W.A.T. and knows what it’s like to be an operator. SWAT Fuel was born when, as an expert in wellness medicine for law enforcement, Dan realized there had to be a better way to fuel the body as a warrior. The result is a specially formulated line of nutraceuticals designed to meet the needs of S.W.A.T., Law Enforcement, Military, Fire, EMS, Shift Workers, and those with the Warrior spirit.